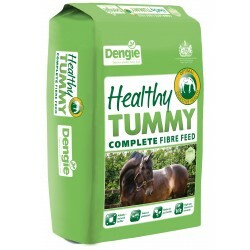 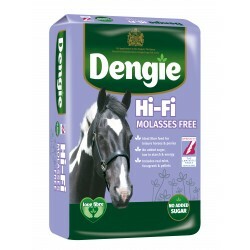 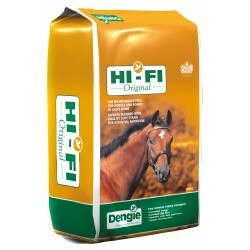 Horse Feed There are 11 products. 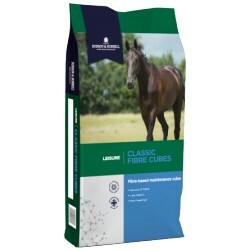 Classic Fibre Cubes is the rebranded version of High Fibre Nuts, it is a fully balanced, high fibre, low cereal complete feed. 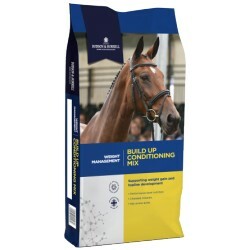 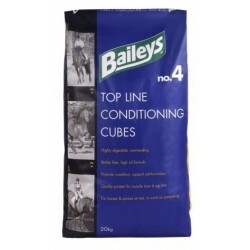 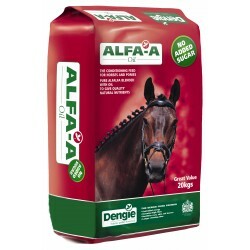 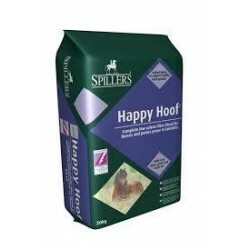 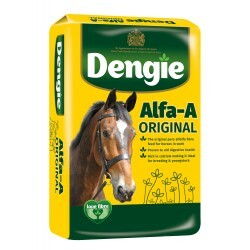 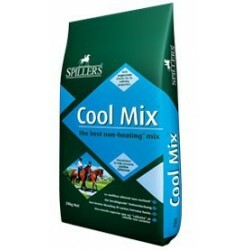 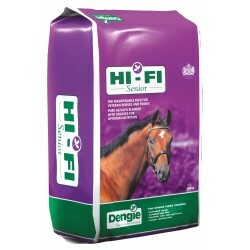 Build up Conditioning Mix has been designed to support weight gain in a controlled, slow release way for horses that are prone to weight loss.